The Cotton Inc. 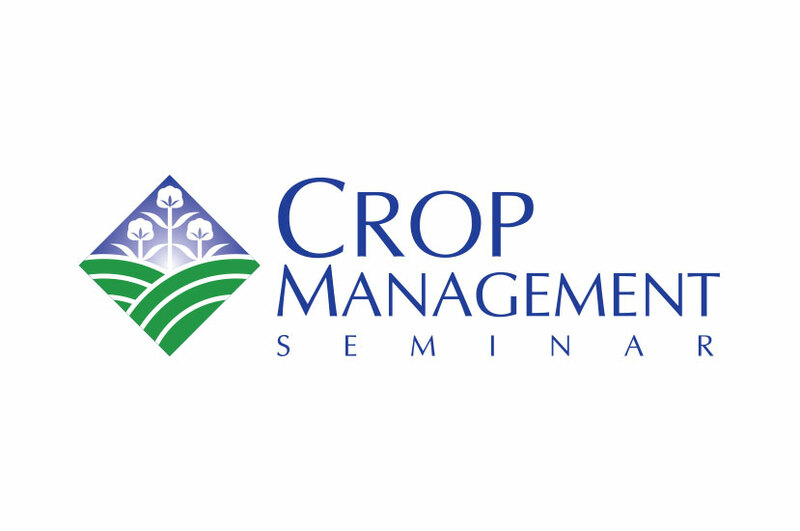 Crop Management logo features a verdant field full of blossomed cotton plants, indicating a healthy and bountiful crop. We wanted this logo to look alive, and this blooming field convey that perfectly. The Crop Management Seminar is held in even number years to address the many challenges growers encounter in producing a cotton crop. Recent topics have included an evolving pest complex and crop landscape, pesticide resistance in weeds and insects, instability in performance of currently available cotton varieties, and shifting environmental and economic conditions. The Cotton Inc. research team is dedicated to helping cotton growers get the best possible crop yield each year.